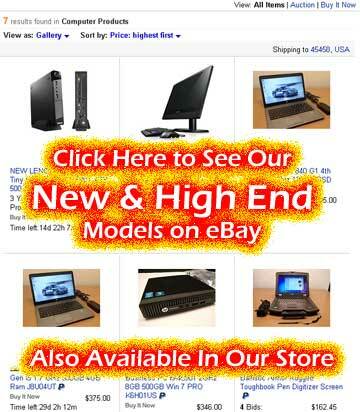 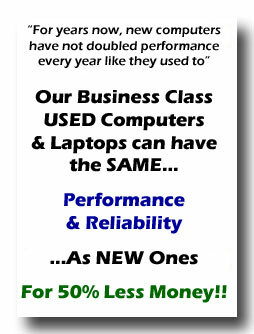 Used Laptops Refurbished, Repaired and Upgraded if needed. 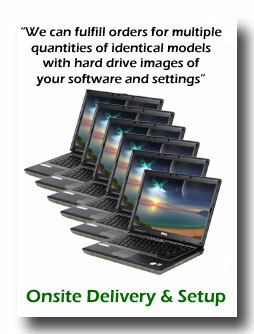 Tuned-Up and Tested, Most with Warranties. 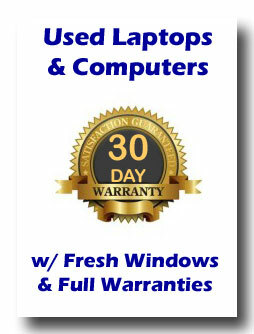 Delivery and On-Site Service available for businesses in the Dayton Area. 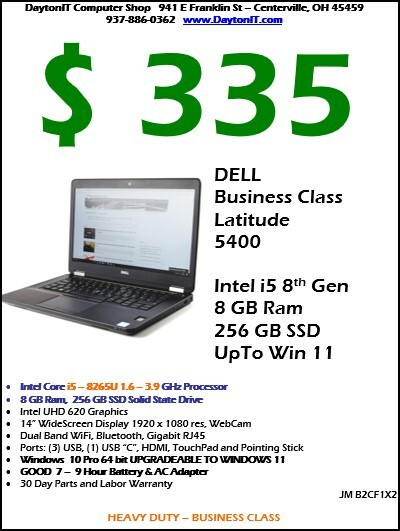 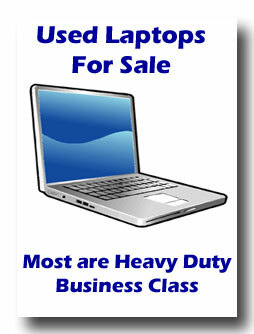 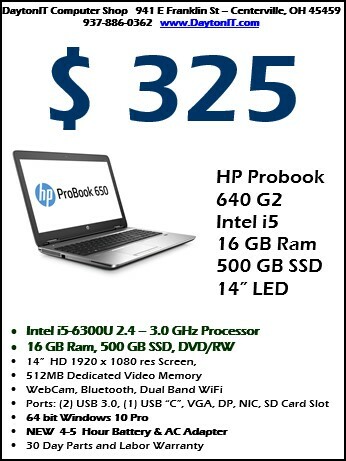 If you have a particular need for a quantity of used laptops in the $300 range - Contact Us and we will get them for you. 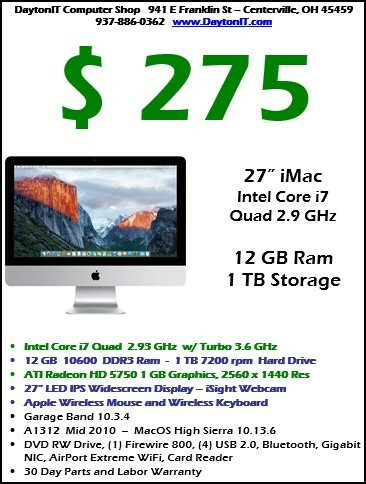 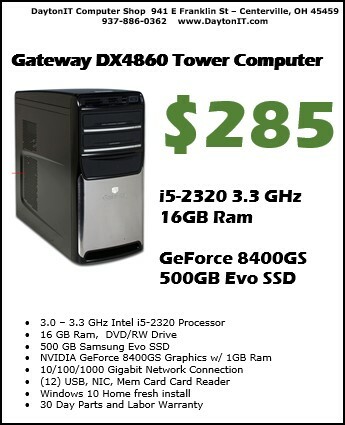 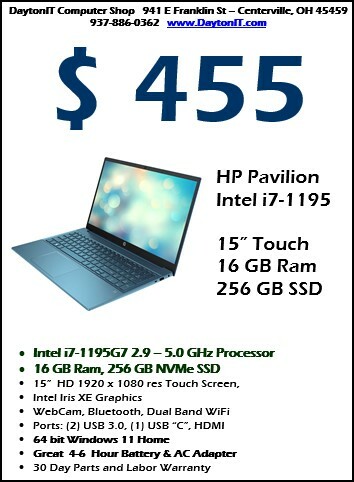 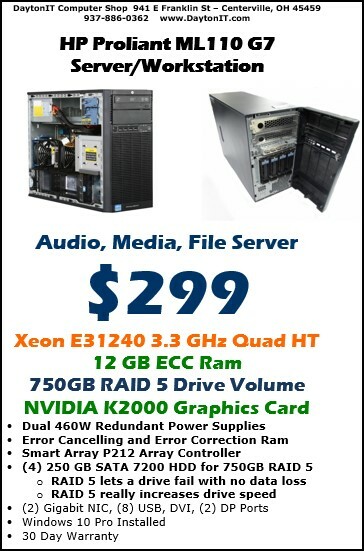 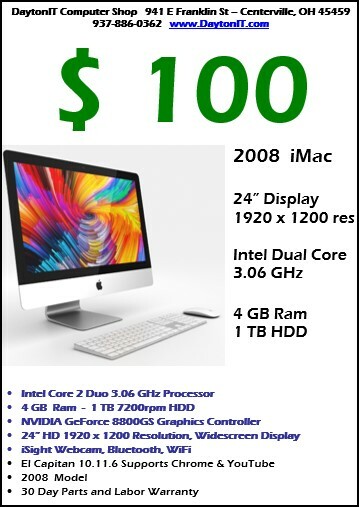 We are NOT a store that stocks a lot of items BUT we DO have great DEALS on Used Laptops, Computers and other equipment.